BARGAIN!! !REDUCED PREICE!! !FANTASTIC OPPORTUNITY TO BUY AN IMMACULATE SEMIDETACHED VILLA IN PLAYA BLANCA NEAR TOWN CENTRE WITH PRIVATE POOL. Investment Opportunity!!! 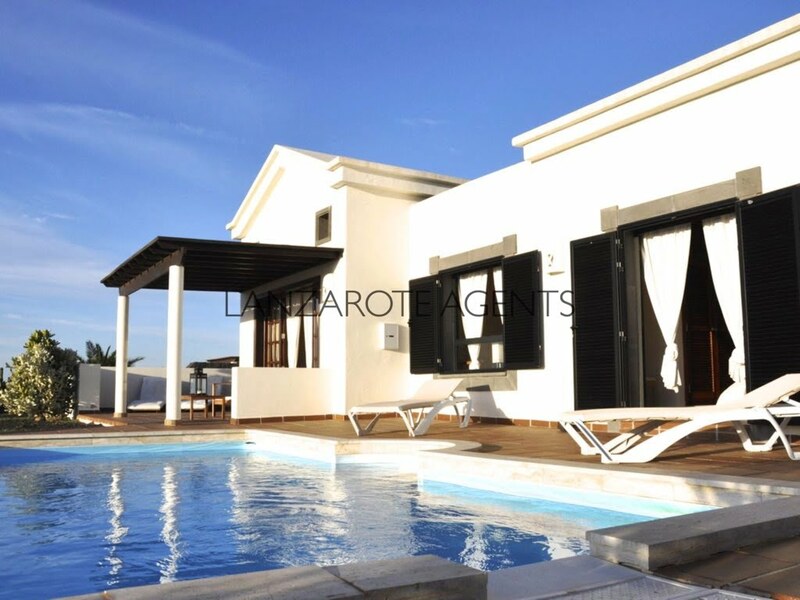 Fantastic Semi-Detached Villa with Private Heated Pool Ready to move in! !